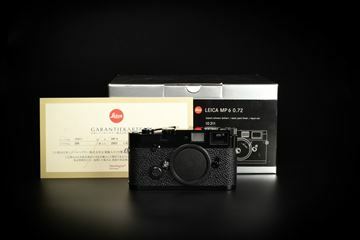 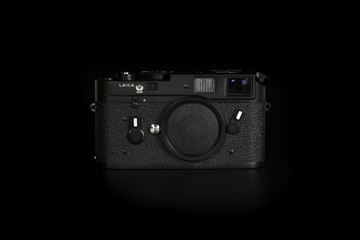 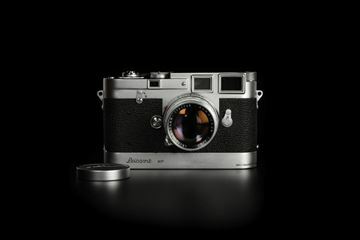 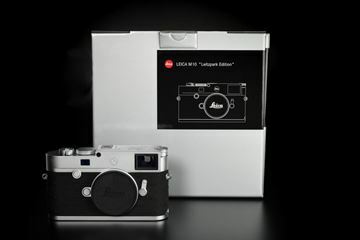 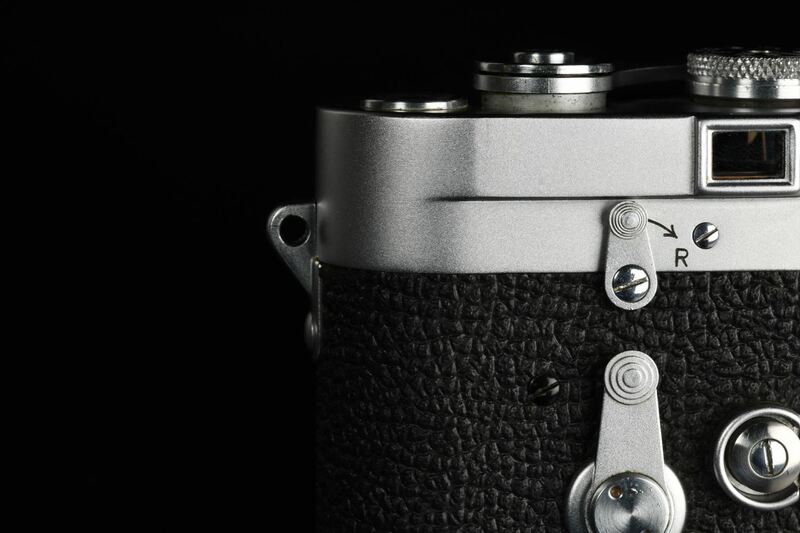 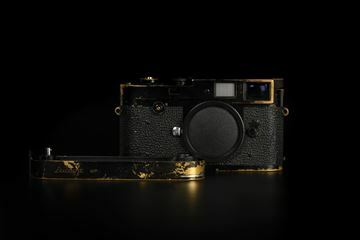 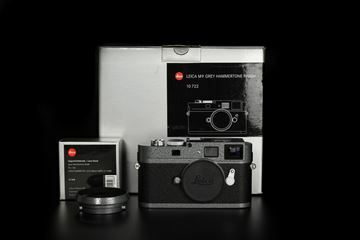 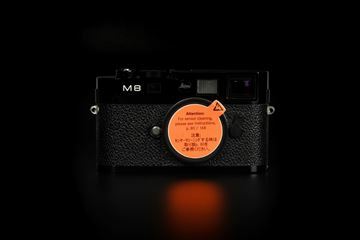 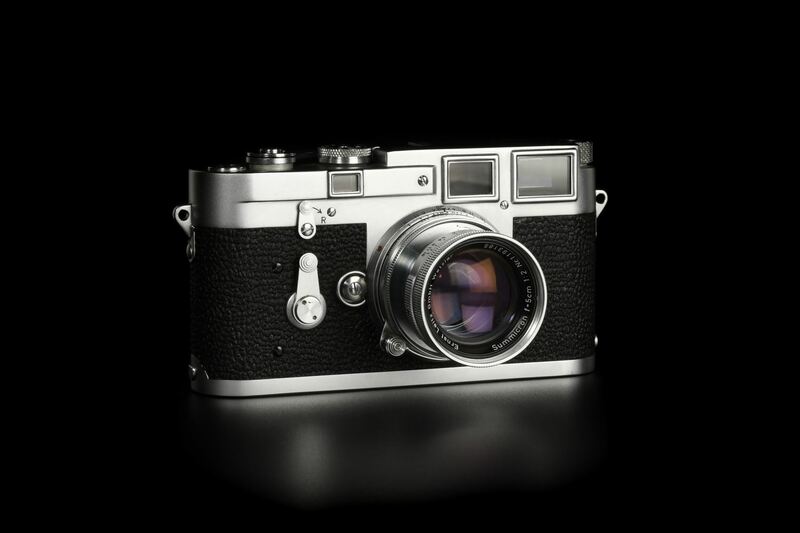 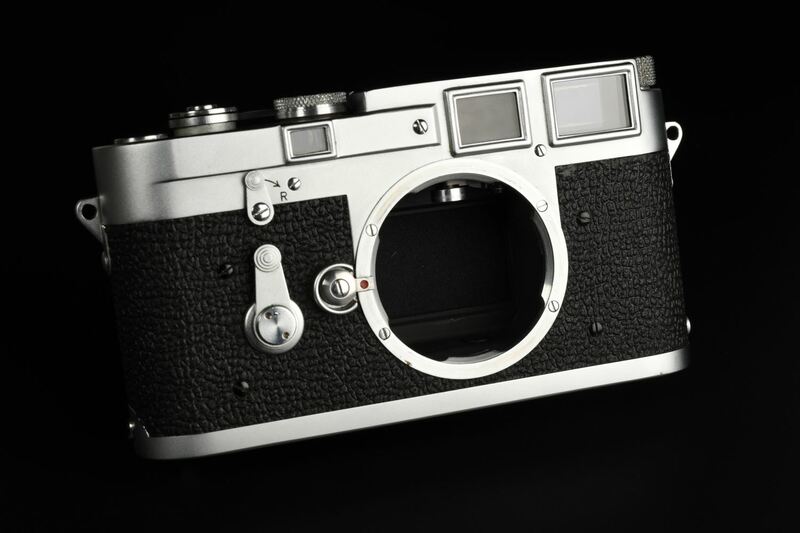 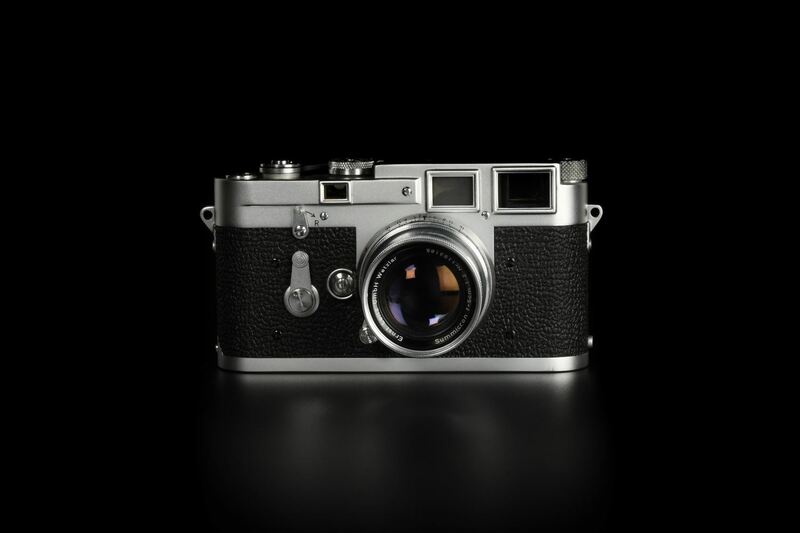 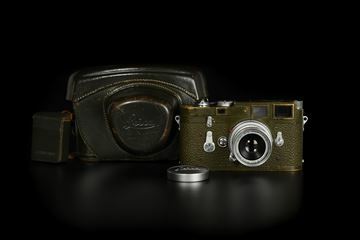 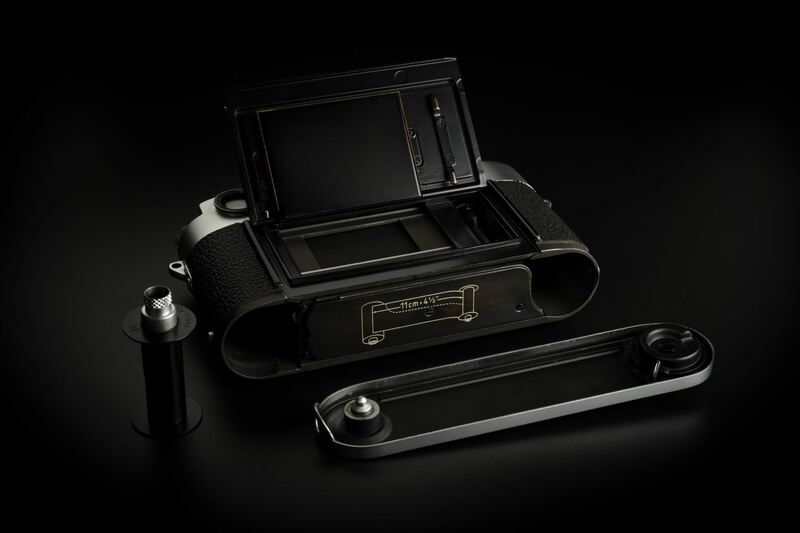 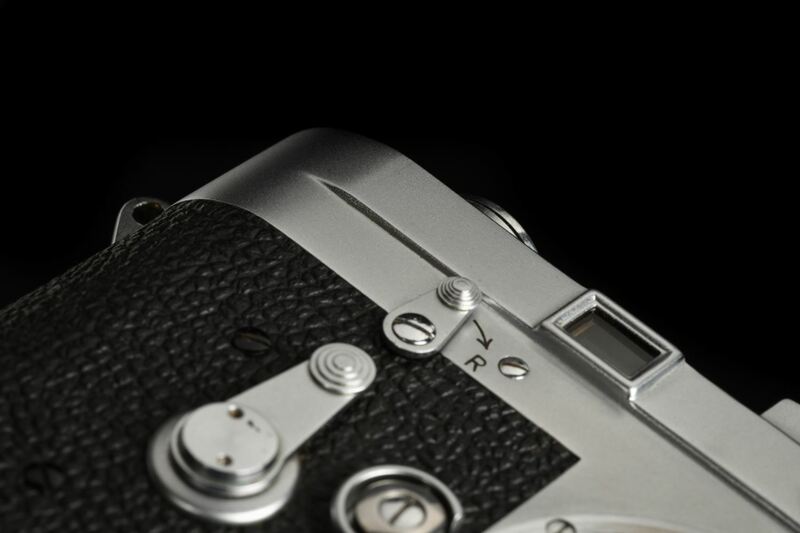 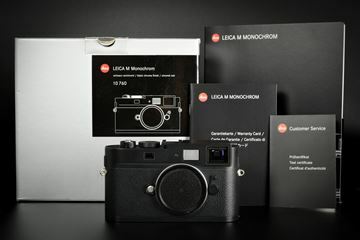 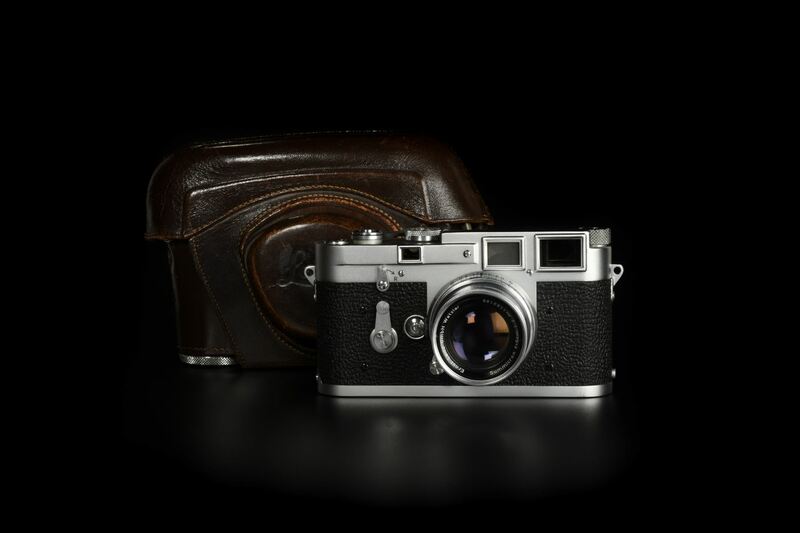 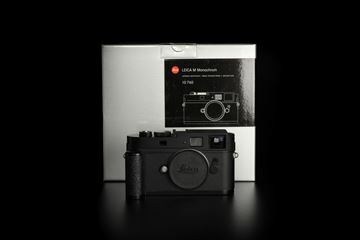 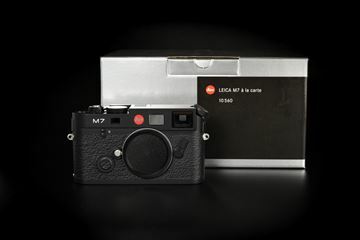 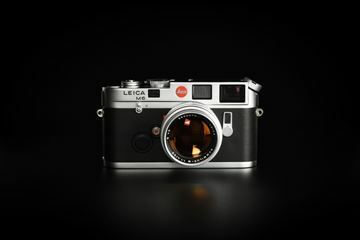 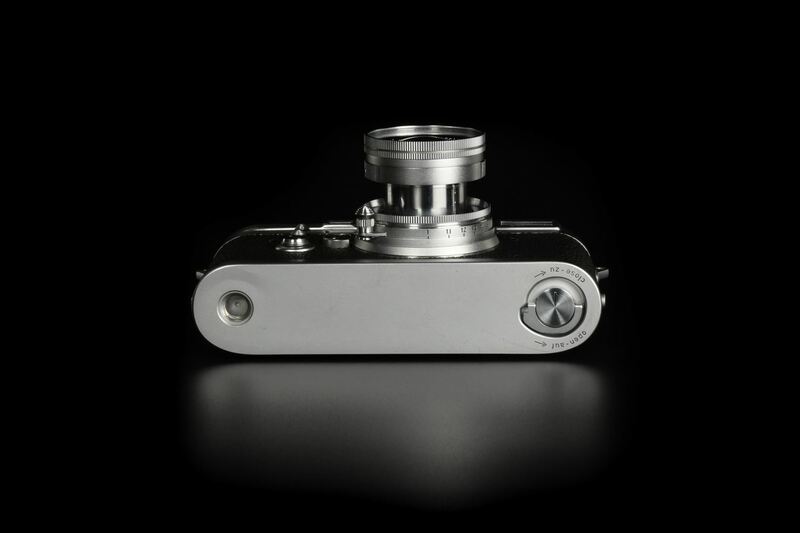 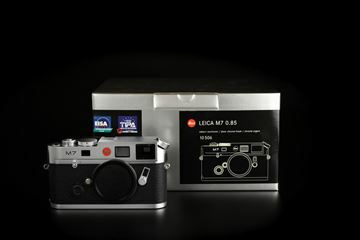 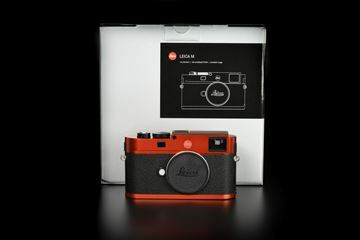 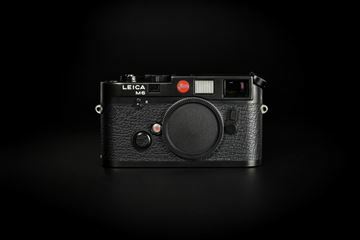 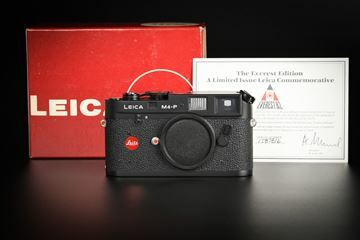 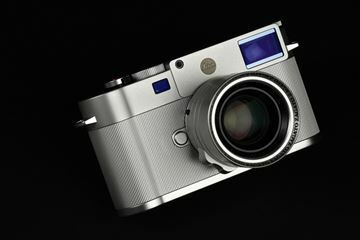 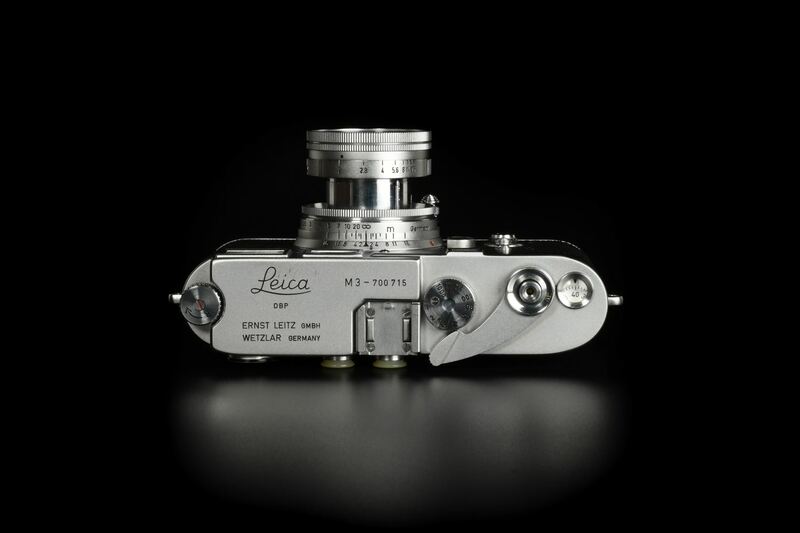 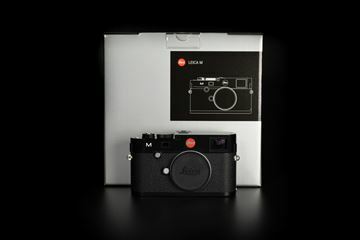 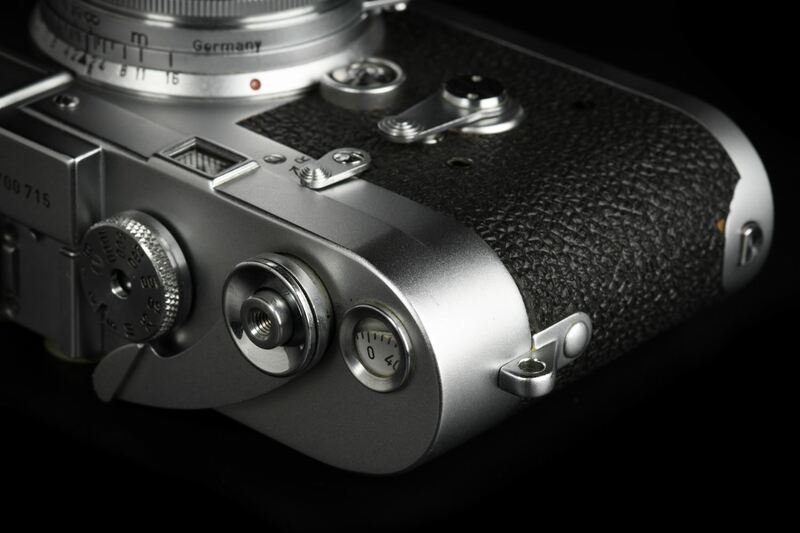 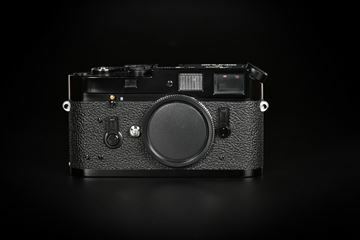 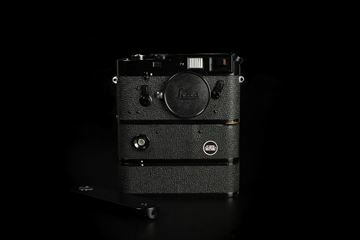 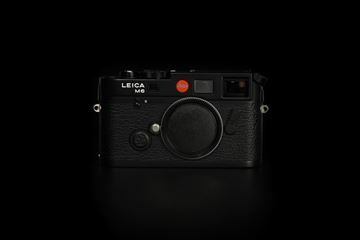 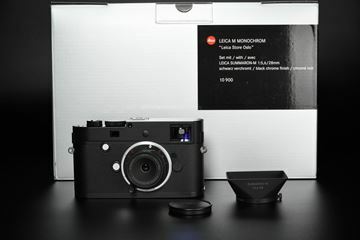 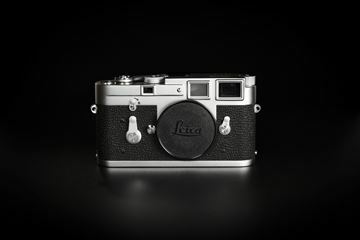 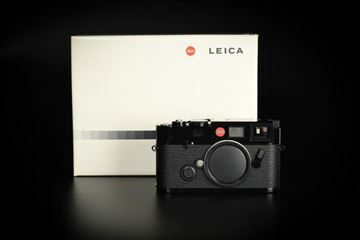 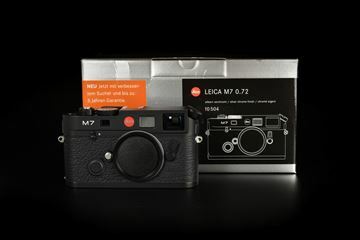 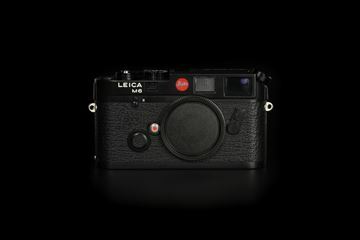 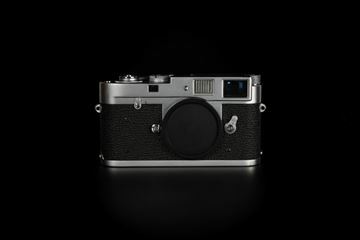 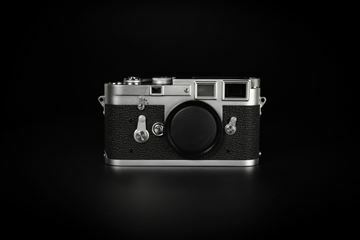 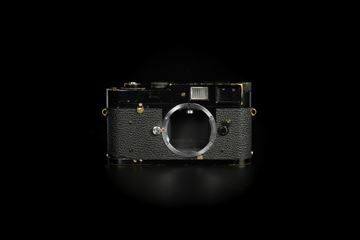 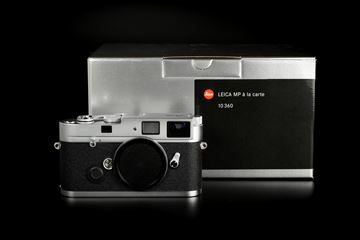 715th Leica M3 produced in the first year, 1954. 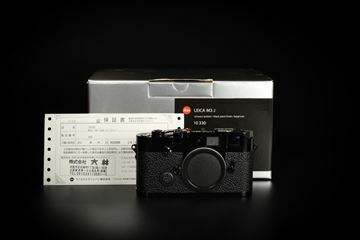 The first 800 series M3 with corner are extremely sought after. 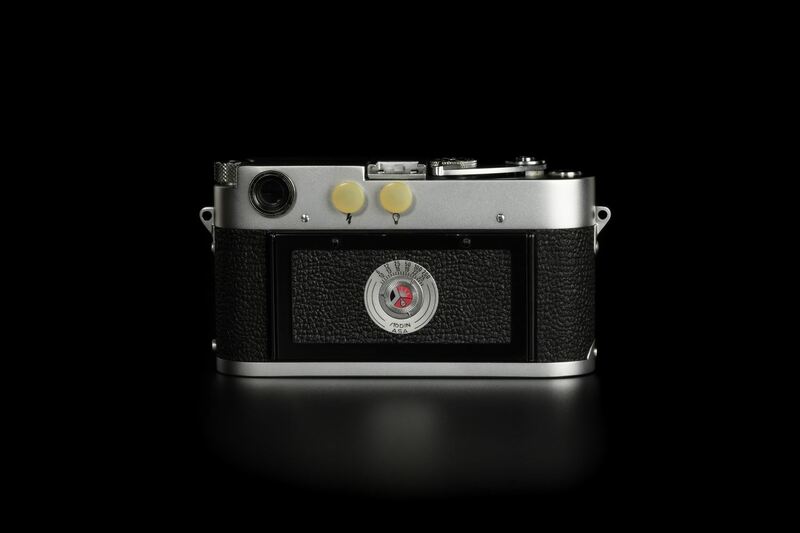 Full original with all early M3 features.